When you purchase inferior shade products from a big box store or an awning and shade store, do you really know who is going to install them? Worse, are they going to expect you to install them yourself? 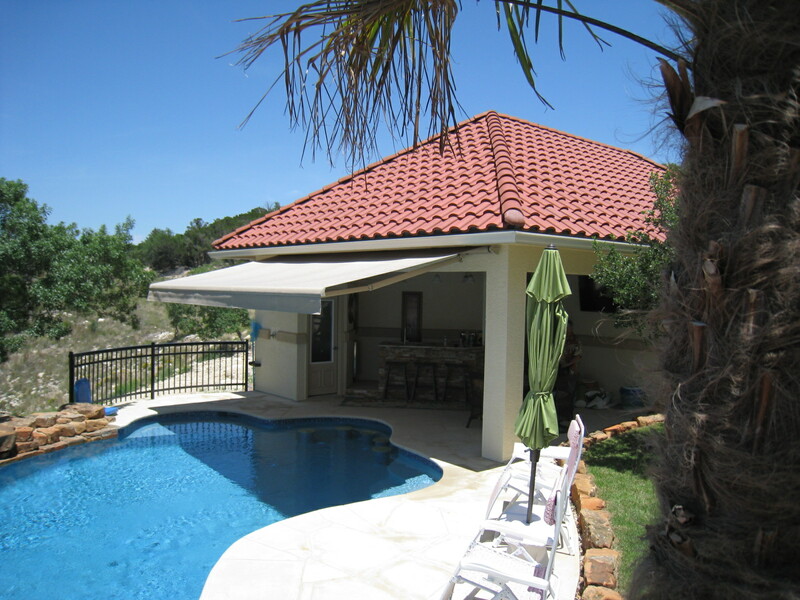 At Hill Country Awnings & Shades of Texas, we provide awning installation, retractable awning installation, window installation, patio cover installation, patio shade installation, and power screen installation in Austin, TX and beyond. 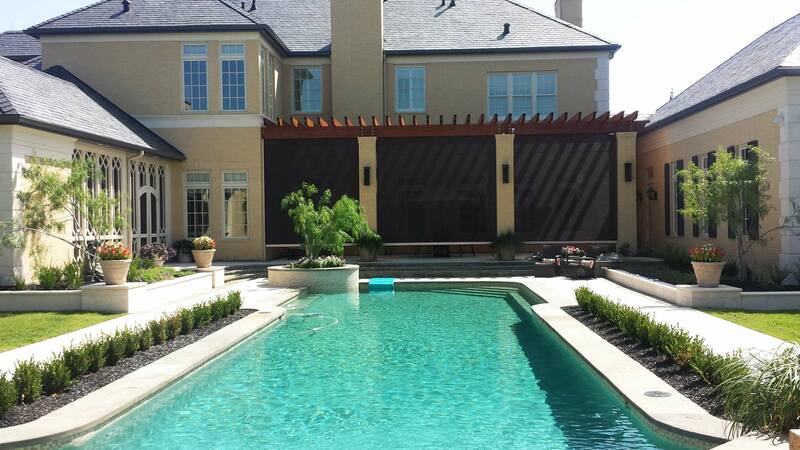 That’s because we believe that part of providing the best quality shade products goes beyond just designing, manufacturing and carrying superior awnings and shades, and includes expert installation services as well. 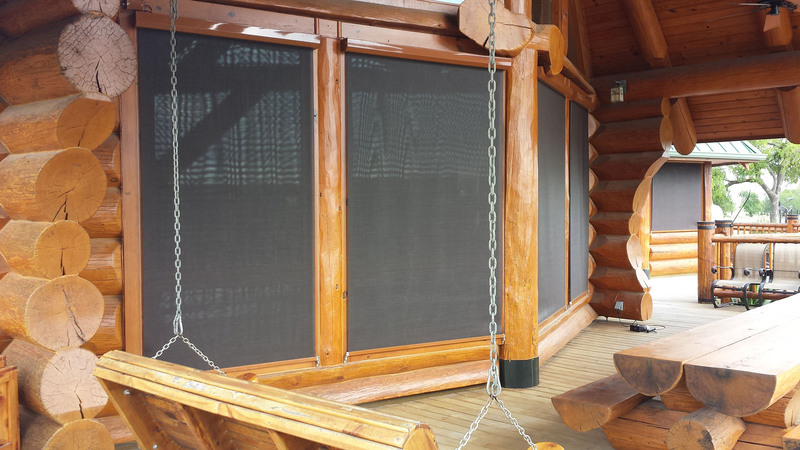 So, here at Hill Country Awnings & Shades of Texas, we install everything ourselves. After you consult with our staff and your awning or patio cover has been created, you know you can count on us to provide perfect and quick installation at your home or business. 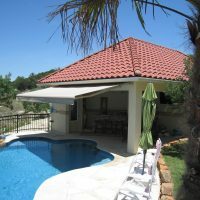 Furthermore, our awning and patio cover installers won’t leave until you’re satisfied everything is to your satisfaction and until you know how to operate your new awning or patio cover. Our awning installation services in Austin, TX includes stationary awnings, portable awnings, retractable awnings, and motorized awnings. Besides porch, deck and patio awnings, we also provide window awning installation services for both stationary and retractable awnings. If an awning isn’t your style, we also provide installation of a variety of patio covers including sail style patio covers, cloth patio covers, and more. 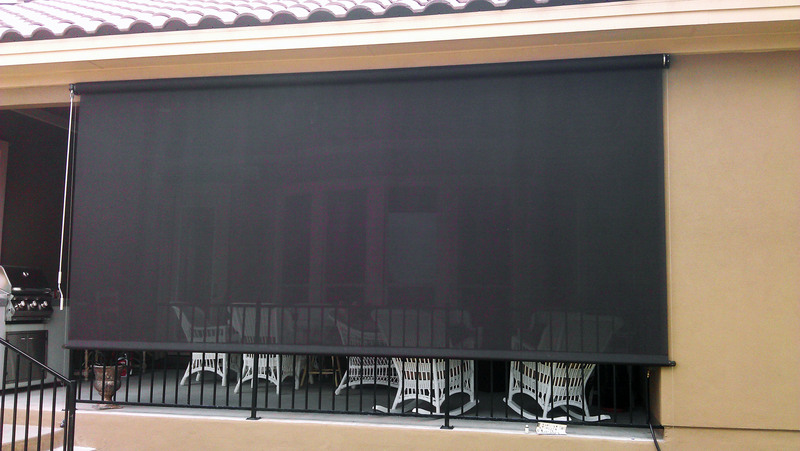 We provide patio shade installation of a wide variety of shades including roll-up shades, E Z Shades, Drop Roll Curtains, Large Verticle Drop (LVD) Shades, Rolling Shutters, and more. 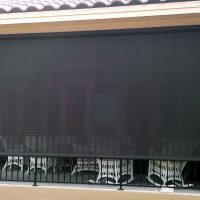 We also install power screens and power shades including Solar Screens, Power Sunbrella Shades, Clear Vinyl Power Screens, and more. 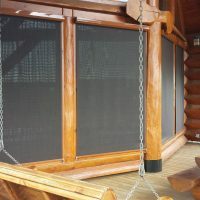 When you purchase your awnings, patio covers, or screens and more from Hill Country Awnings & Shades of Texas, you can be confident you’re getting the best because we install everything we offer! Call us today to get your patio out of the heat!